ConocoPhillips today announced the company has made the final decision to build a new, roughly $1 billion drill site on the North Slope. The announcement comes a week after the Trump administration handed the oil company final approvals for the project. Called Greater Mooses Tooth 2, it will be in the federally managed National Petroleum Reserve-Alaska, west of Prudhoe Bay. ConocoPhillips aims to begin construction this winter. The project is expected to employ up to 700 workers. First oil is anticipated in 2021. The company says it will produce up to 40,000 barrels per day. Greater Mooses Tooth 2 is one of a string of projects oil companies are pursuing in the region. Another ConocoPhillips drill site, Greater Mooses Tooth 1, started producing oil for the first time earlier this month. 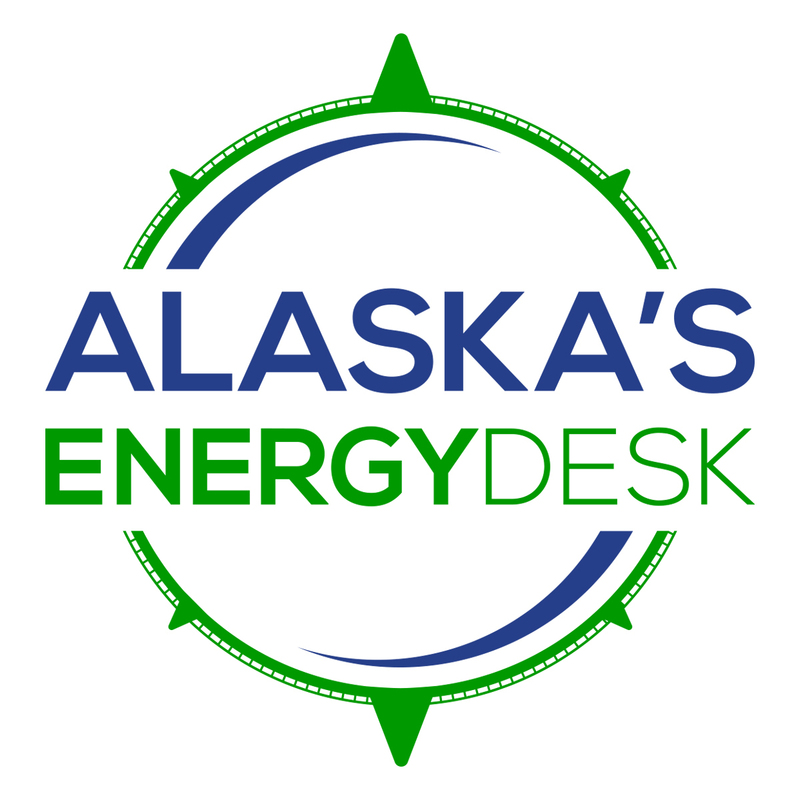 In a recent interview, ConocoPhillips Alaska president Joe Marushack noted Alaska Native corporations will financially benefit from the company’s new projects in NPR-A; they own a significant portion of the subsurface rights in the area. 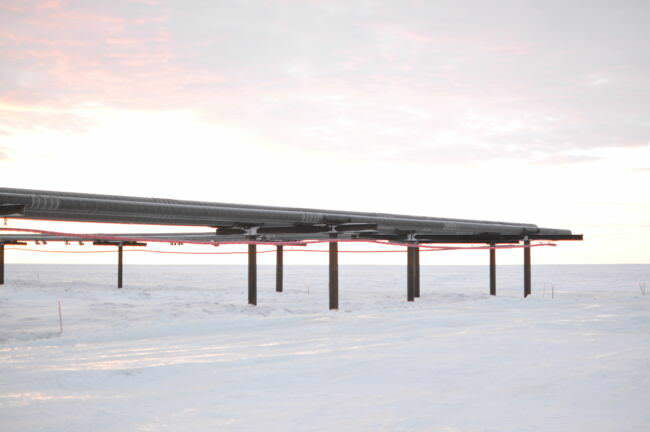 “ASRC — Arctic Slope Regional Corporation — has a piece of the royalty, which is very important to those communities up there in terms of the dividends they can provide,” Marushack said. Environmental groups have raised concerns about the pace of oil development happening in the Reserve, arguing the federal government isn’t doing enough to offset impacts. “Development in the NPR-A is advancing quickly and is compromising irreplaceable subsistence use areas and habitat,” Nicole Whittington-Evans, Alaska regional director for the Wilderness Society, said in a statement after federal regulators approved the project.